The Model Status Report provides information about the availability of treatments. Please review the treatment information, terms, conditions and model contact before applying for any treatment. Check this page regularly for updates about the availability of treatments on the training courses. KT Training provide courses on specific dates at these venues. All enquiries and communication regarding these treatments must be directed to the KT Training Model Coordinator. The clinic is 25 minutes by train from Marylebone Station in London to High Wycombe Station. The clinic is 2 minutes walk from High Wycombe Station. Easy access from M4 and M40. Address: Octagon Ortho/Beauty Society, 31-33 Amersham Hill, High Wycombe, HP13 6NU. The courses in London for 2019 will be held at the HB Clinic in Knightsbridge. Please note we require more models for these dates. If you have a friend or family member who is interested in these treatments please share this page or ask them to contact us. Address: HB Health Knightsbridge, 12 Beauchamp Place, London, SW3 1NQ. 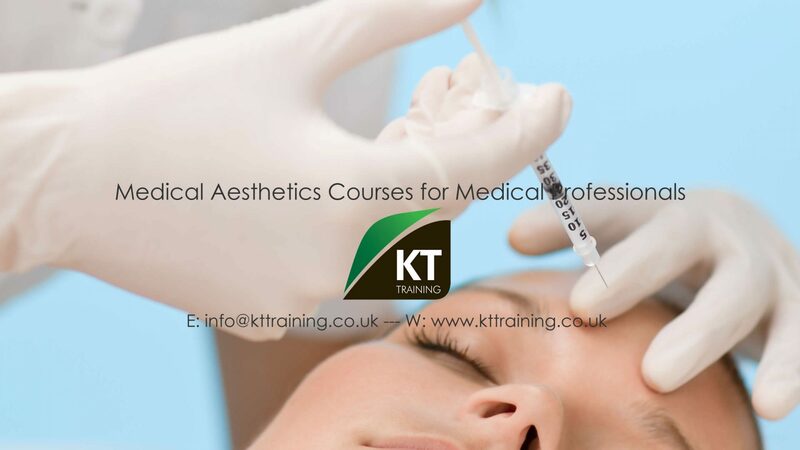 All treatment and model enquiries must be sent directly to the KT Cosmetic Model Program NOT the training venue. To register your interest you must complete the contact form and agree to the terms and conditions. All appointments must be paid and confirmed before the course date. Please review all the information about the products and procedures before completing this form. Please review out data privacy terms.